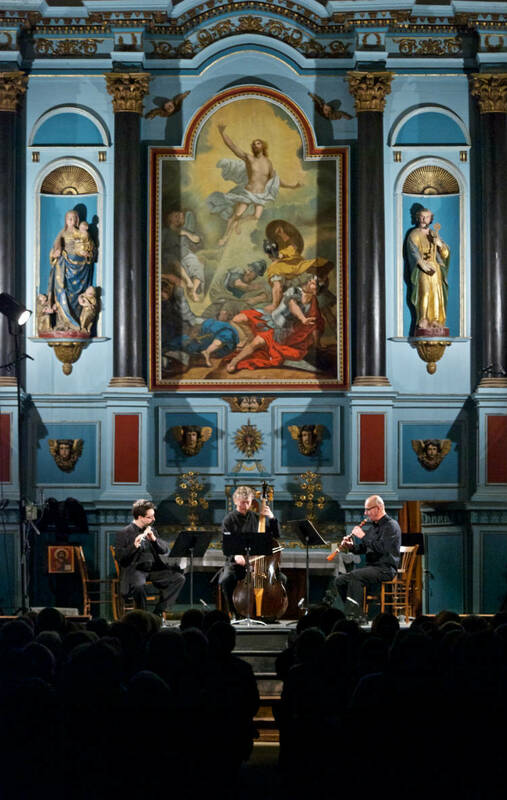 RIMAT (Festival of Ancient Music in the Trégor area). 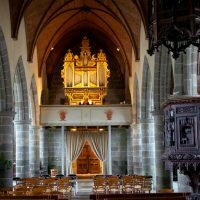 The Association was founded in 1986 to promote the unique Robert Dallam organ of Lanvellec, dating back to 1653 and classified as a French historic Monument in 1971 and 1977. 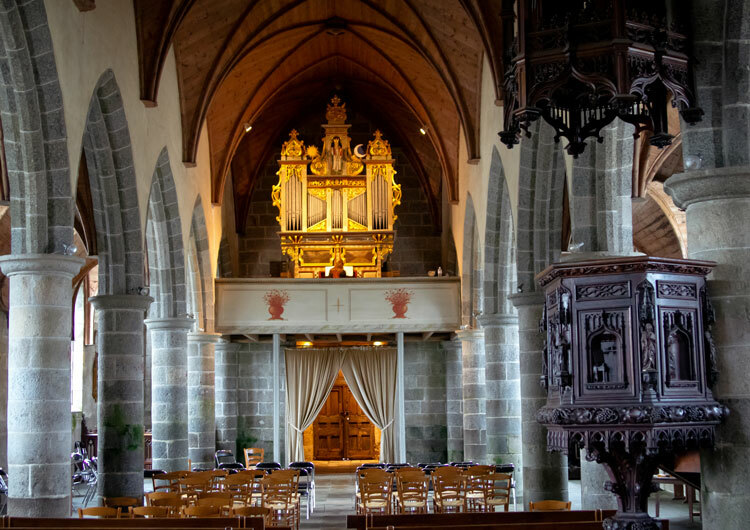 From this organ – a lasting testimony to our instrumental and musical heritage – the association has worked towards advancing ancient music, particularly the baroque repertoire as well as the local cultural and architectural heritage through various concerts and events. 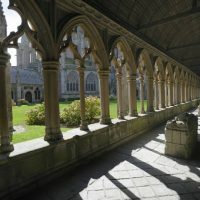 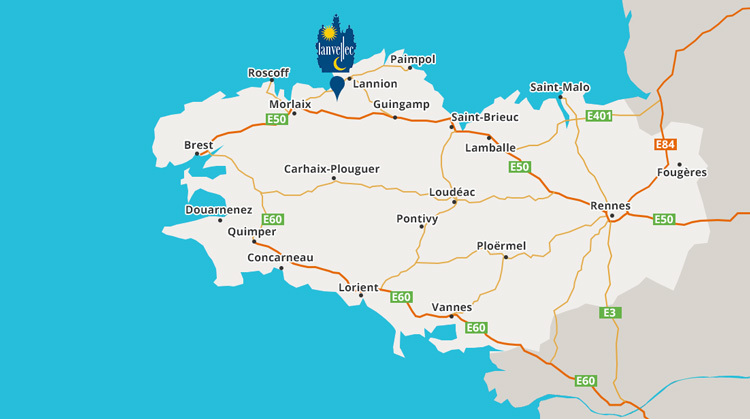 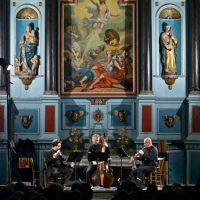 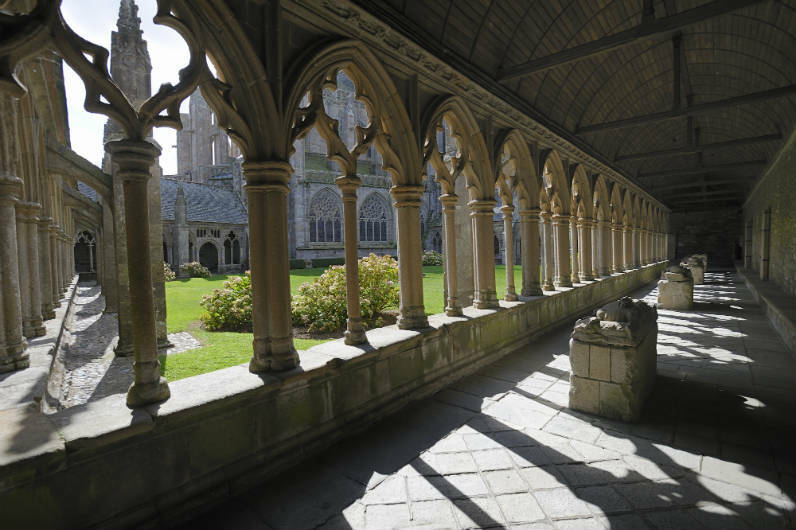 The association has initiated three major yearly events in Brittany : the Spring Festival, the Academy of Ancient Music and the Lanvellec and Trégor music Festival in October.